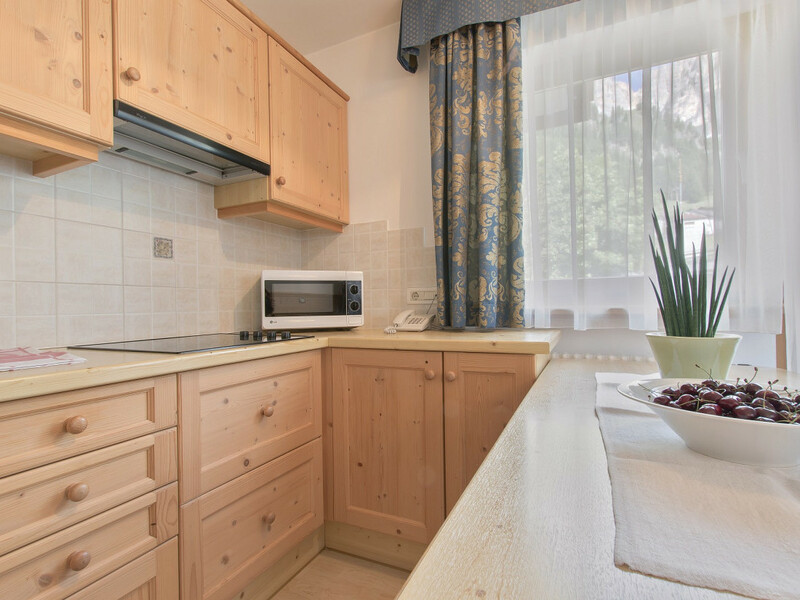 Immersed into the fascinating mountain scenery in a calm and sunny location close to the mountain lifts Apartments B&B LA DORADA*** will be your ideal starting point for the exploration of the Dolomites. 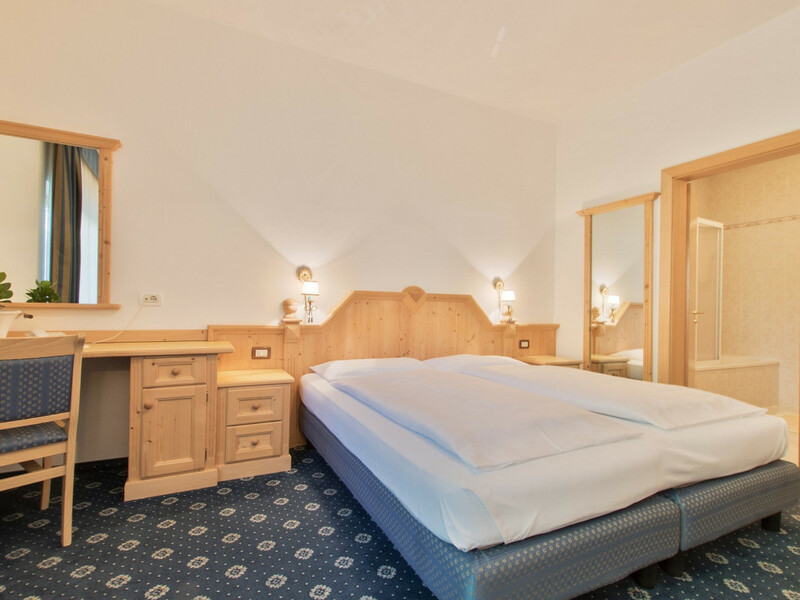 Situated in Colfosco, the highest village of Alta Badia on the border with the nearby Val Gardena, LA DORADA opens to you the door to the world of mountain sports and entertainments. 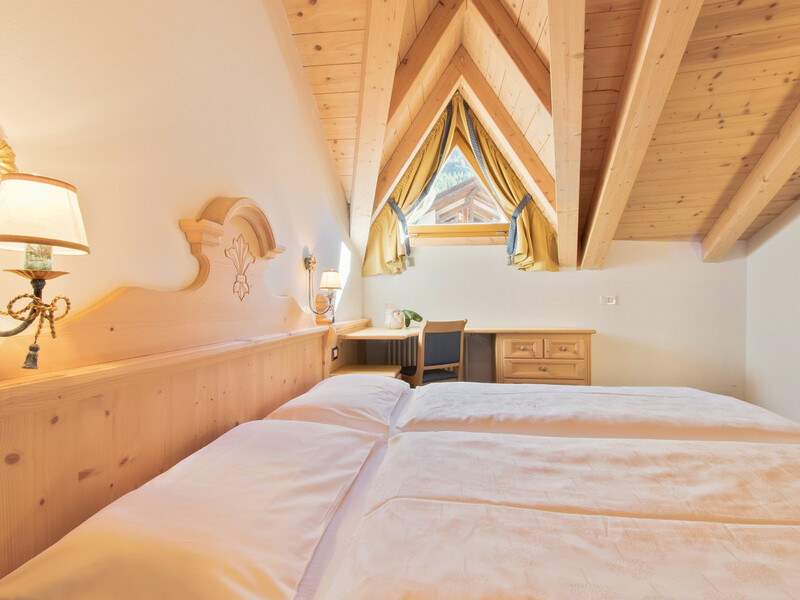 Whether you prefer to discover the famous Sellaronda route with skis or by bike, whether you get more fun rushing down the slopes or paragliding, whether you want to go hiking or climbing – come for a vacation to LA DORADA. 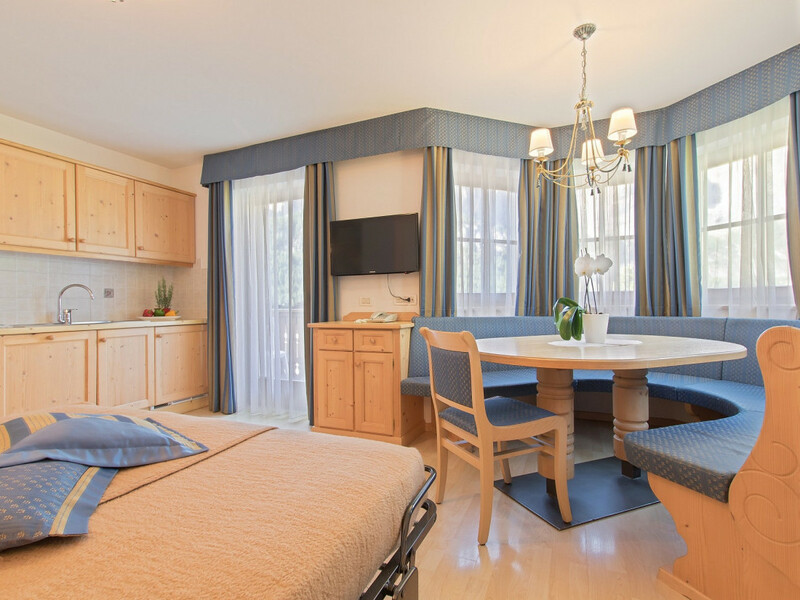 And whatever season you choose for your mountain escape, LA DORADA ensures you a warm welcome and a cosy family atmosphere. 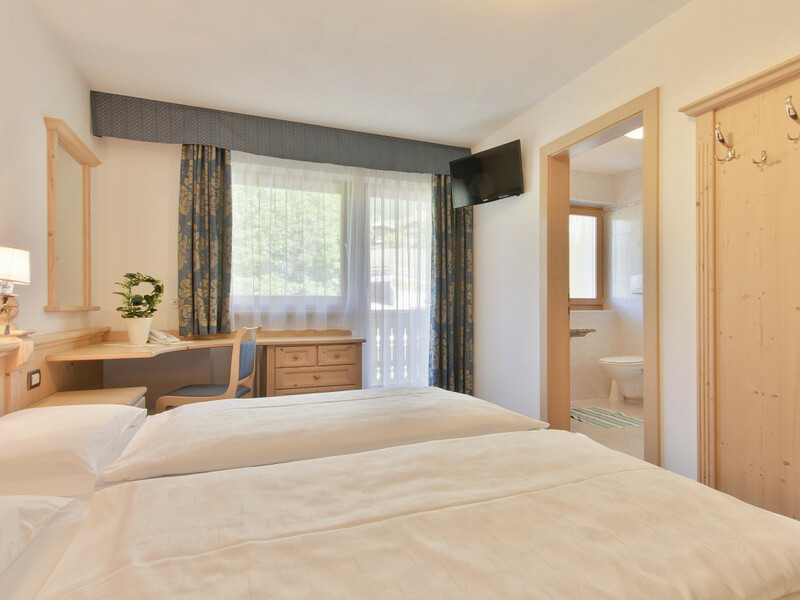 New comfortable rooms and apartments with marvellous views of the Sella Group, the Cir and the Sassongher are waiting for you. We’ll be glad to welcome you! Comfort and freedom like at home! 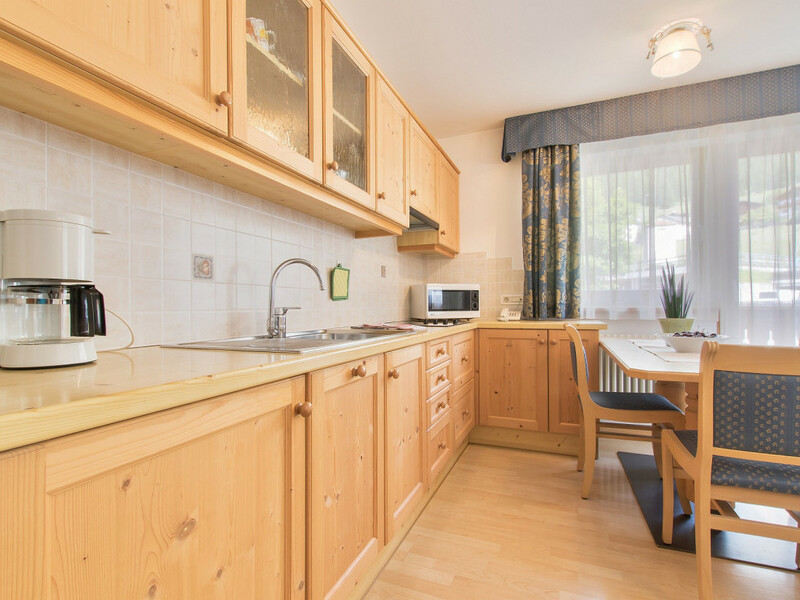 We provide all the bed, bathroom and kitchen linen. Daily floor and bathroom cleaning. Upon request you can use the buffet breakfast service. 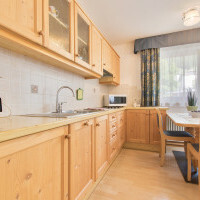 Looking for a B&B in Alta Badia? 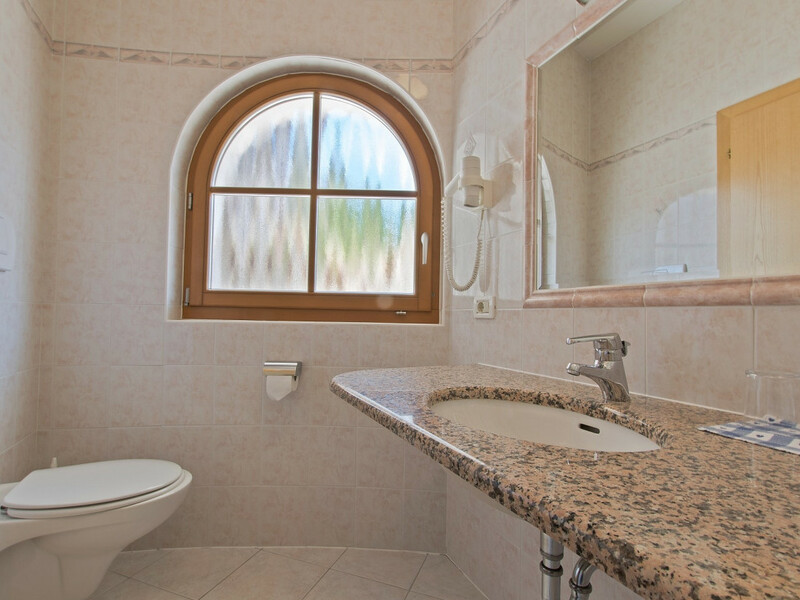 LA DORADA offers you an excellent bed and breakfast service just a few steps away from the centre of Colfosco. 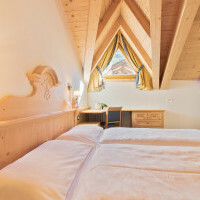 The comfortable rooms with breakfast buffet will provide you with a true tyrolean experience: fine textile and wood furnishings in Ladin style and a marvellous view over the unique Dolomites.